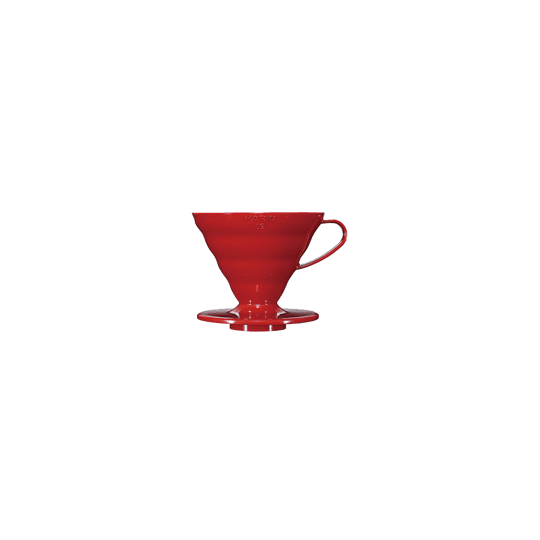 Be the barista world champion and show off your brewing methods in front of your friends with the biggest 03 size Hario V60 plastic dripper. 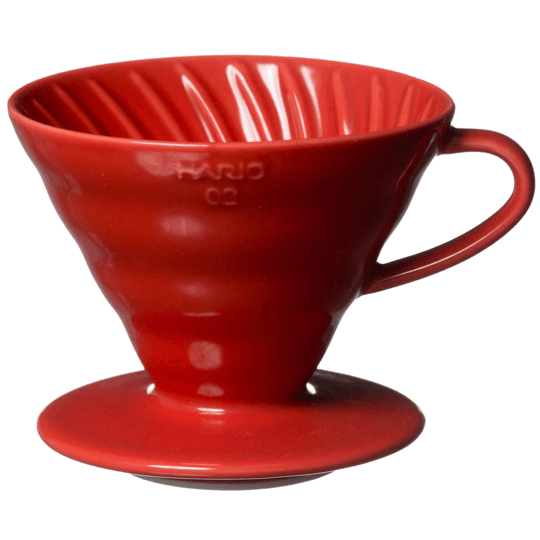 The plastic Hario dripper rolls affordability, functionality and size all in one allowing you to brew up to 6 cups of your favourite aromatic coffee. 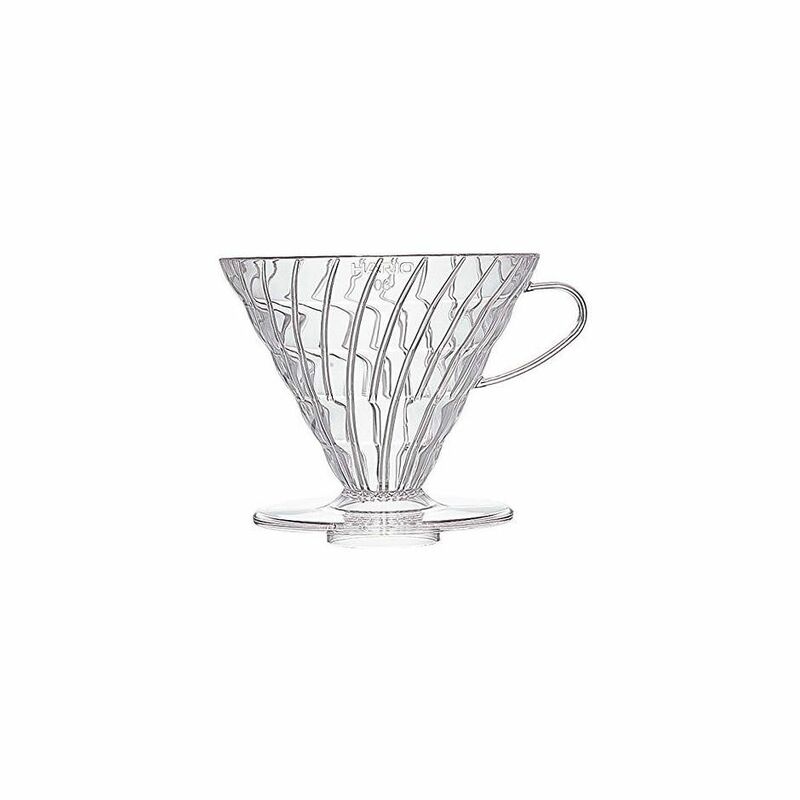 While the v60 is a plastic dripper and might not hold the heat as well as a ceramic dripper, it still contains the same intelligently designed features. 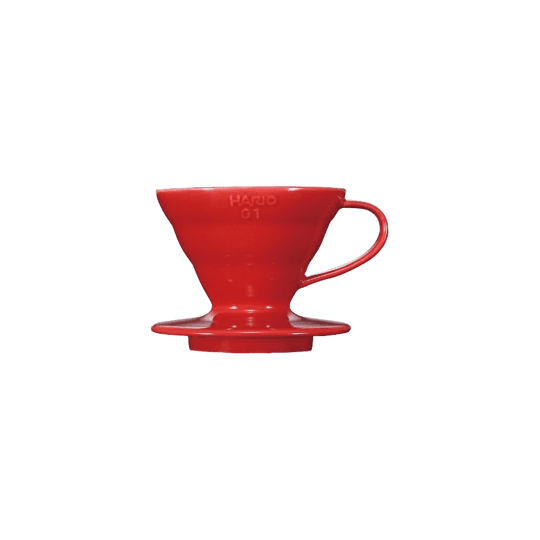 The V shaped cone together with a larger hole in the middle and interior spirals will ensure that you get the maximum extraction and flavorful coffee finish. 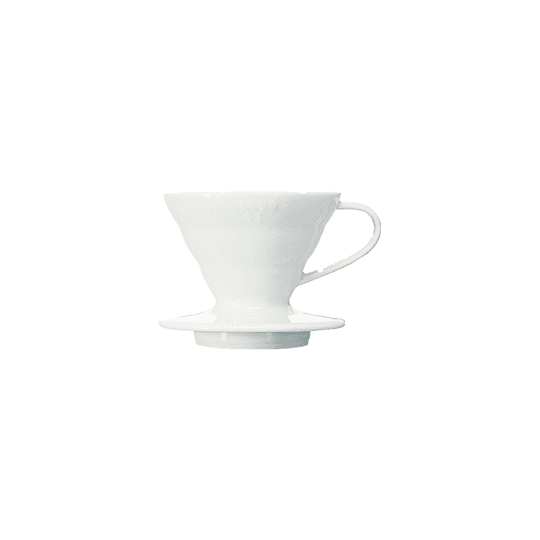 Note: Add the coffee grounds only after you have warmed up the plastic Hario dripper and rinsed the filter paper with hot water. This will ensure paperless coffee taste.